1523.00 sqft. - 5252.00 sqft. 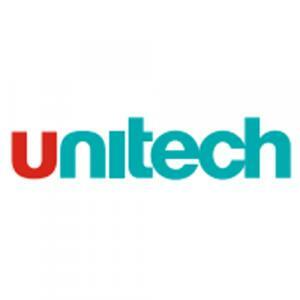 Unitech Alder Grove by Unitech Limited offers you with luxurious villas located at Sector 71 in Gurgaon. It gives you space you always yearned for. The exclusive lifestyle that these dwelling offers will keep you content and happy. Discover peace and tranquility in these villas and sit back in the calm environ here. The architects have tastefully carved these villas ensuring there is ample cross-ventilation in each of the room within the villas. Unitech Alder Grove by Unitech Limited is your right choice to rediscover your innermost happiness and live blissfully with your families for years to come. 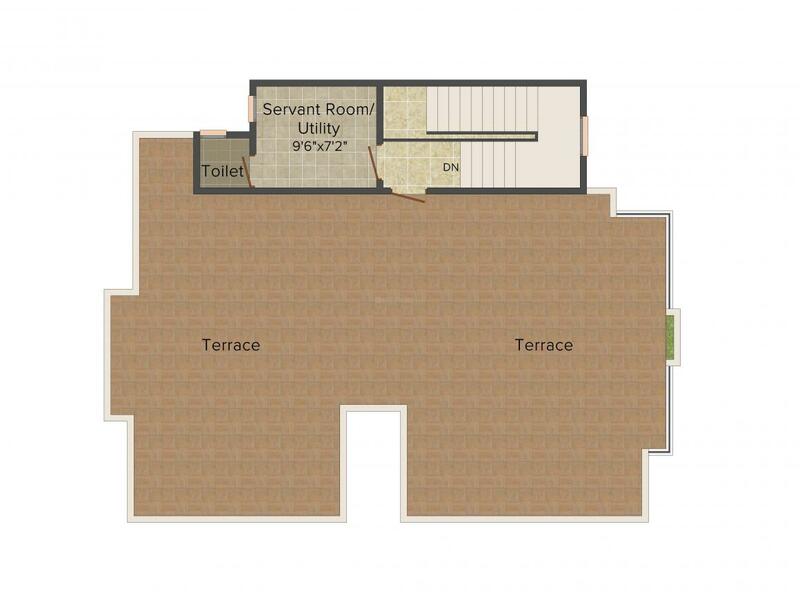 Builtup Area : 1523.00 sqft. Sector 71 in Gurgaon is a fast developing location for residents, investors and end users. Since Sohna Road passes through the locality, conceivable facets of contemporary lifestyle are very nearby. Also, this six-lane stretch connects the Sohna Town which is a popular tourist destination in Gurgaon. 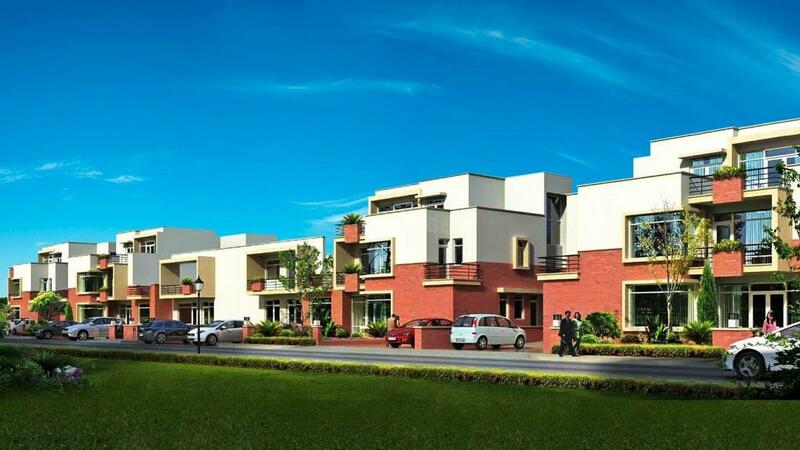 The area enjoys its proximity to the famous Golf Course Extension Road that is connected with NH-8 and South Delhi via the Gurgaon-Faridabad Expressway. The Indira Gandhi International airport is located at a short driving distance from this locality. The proposed Metro corridor is also located in the vicinity and adds value to the locale by providing it with better avenues for connectivity. Easy accessibility to almost all areas of the NCR and extremely well planned infrastructure is making Sector 71 a favorite among all residential and commercial developers. Sector 71 is in close proximity to the leisure hub, a leather hub and a sports hub. The fully operational shopping malls, international retail brands, IT hubs and corporate offices, retails, food chains, world class multiplexes close by ensures a smooth and convenient daily life for the inhabitants based over here.